This is Ufera from ZAYN IMPEX PAKISTAN, we are leading exporter & trader of frozen food stuff of Pakistan. We deal in all kinds of Frozen We are offering you Frozen Chicken Feet Grade-A, which will be totally hygienic and quality approved products. Seafood, Meat & Poultry items. Our products are approved from quality and health departments. We facilitate the customers and welcome them for visiting and develop good & long term business relationship from Zayn Impex Pakistan. 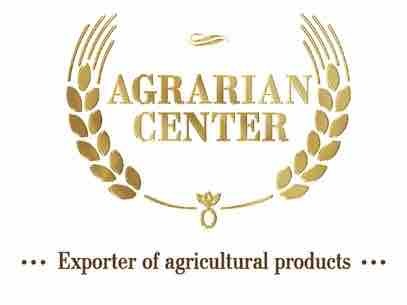 If you are interested in any above product for importing, please contact us for more details & further process.